The Real Estate House magnet is perfect for service contractors, real estate professionals, insurance agents, pet care professionals, pest control services, heating & cooling services, and medical care professionals that want to get noticed. 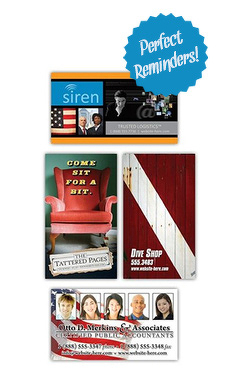 This magnet is a cost effective way to keep your agency in the minds of all current and prospective customers. The full-color, house shape magnet can be customized to your exact needs, incorporating your logo, artwork, and colors. All of our magnets are professionally glazed with a laminated finish and include a four color printing process, giving you an infinite number of color options. Distribute the real estate house magnet to your potential customers and ensure they call you for the job. Size: 3.5 in. x 2.5 in.